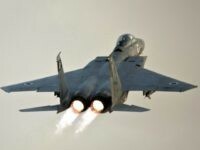 TEL AVIV – Twelve of the 21 pro-regime fighters killed in Israeli airstrikes in Syria early on Monday were soldiers from Iran’s Revolutionary Guard Corps, UK-based war monitor the Syrian Observatory for Human Rights said on Tuesday. 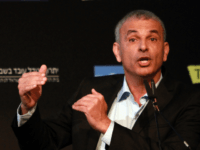 Finance Minister Moshe Kahlon said Saturday that the Israeli government knew that the truce with Palestinian terror group Hamas in the Gaza Strip would not be a popular decision, but that security chiefs were unanimous in their recommendations that this was the right course of action. 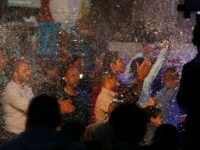 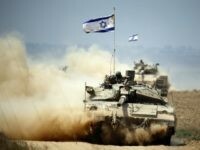 An Israeli aircraft opened fire at a group of Palestinians launching incendiary balloons at Israel from the northern Gaza Strip, the army said on Thursday night. 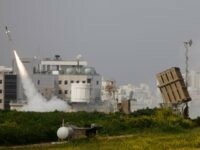 There were no immediate reports of injuries from the airstrike. 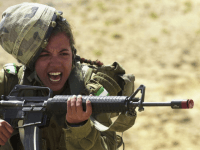 JERUSALEM — The Israeli military says it has targeted a Hamas military post in northern Gaza after militants opened fire, and Hamas says two of its fighters were killed. 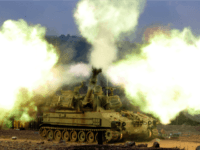 Israel’s political leadership has reportedly instructed the army to prepare for a military offensive in the Gaza Strip, to be initiated if the launching of incendiary devices from the Hamas-run coastal enclave into Israeli territory continues. 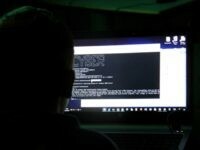 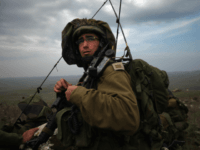 Jerusalem – An Israeli air strike on the Gaza Strip destroyed a Hamas tunnel giving frogmen unseen access to the sea from their base, the Israeli army said Sunday. 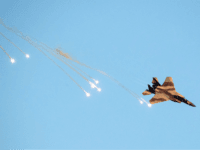 An alleged Israeli strike on an air base in central Syria on April 9 targeted a soon-to-be-deployed Iranian advanced air defense system and a drone hangar, the Wall Street Journal reported Wednesday. 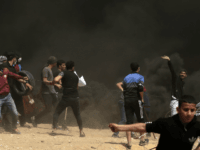 Palestinian protesters in Gaza on Friday hurled an explosive device and firebombs at Israeli troops manning the border, during what the Israel Defense Forces described as “several attempts” to damage the fence between Israel and the Gaza Strip and cross over into Israeli territory. 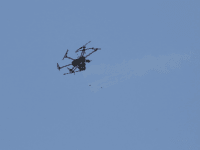 Israeli border police dropped tear gas from a drone onto Palestinian protesters in Gaza on Friday, a police spokesman told AFP, acknowledging operational deployment of new technology. 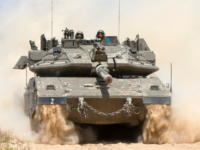 JERUSALEM – Israeli tanks hit two Hamas positions in the Gaza Strip on Wednesday after activists set fire to the base of the security fence on the volatile frontier, the army said. 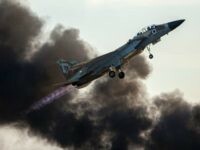 TEL AVIV — Pundits and politicians in the Arab world have been extensively discussing the Israeli strike on Thursday morning in the area of Masyaf in Syria. 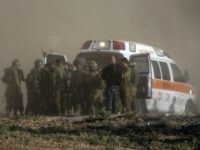 Three Border Police officers were lightly injured Sunday afternoon in an apparent car-ramming attack in the West Bank. 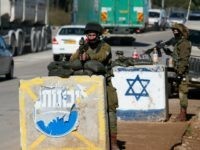 A Palestinian woman approached Israeli border police with a knife in the northern West Bank on Wednesday and was shot dead by officers, police said. 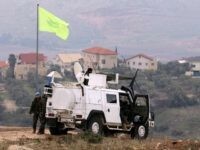 Lebanese media reported Wednesday that a mine exploded on a Hezbollah patrol close to the Israeli border in the Metulla region. 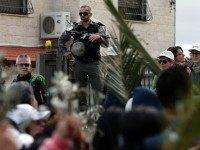 Border Police shot and killed a Jordanian man as he attempted to stab a female officer at the Damascus Gate in Jerusalem’s Old City on Friday, police said. 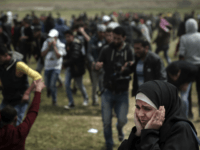 Israeli authorities who have faced a wave of lone-wolf attacks by Palestinians say they have made progress in identifying potential assailants in advance, a challenge now also confronting Western nations. 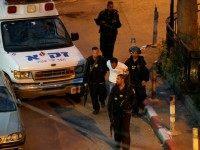 A man in his 30s who aimed a gun at police officers in Tel Aviv late Wednesday was shot and seriously wounded by one of the cops. 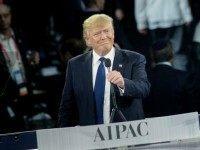 TEL AVIV – In the wake of the mass shooting in Orlando, the United States should consider adopting the Israeli model of profiling as a security precaution, Donald Trump posited on Sunday. 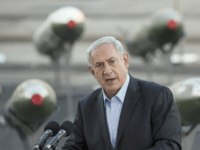 The Times of Israel reports: Seeking to assuage fears over the expected appointment of Avigdor Liberman as defense minister, Prime Minister Benjamin Netanyahu on Sunday said he has the final word on Israel’s security operations.